What lies at the root of Japanese creativity and its architectural artifacts? 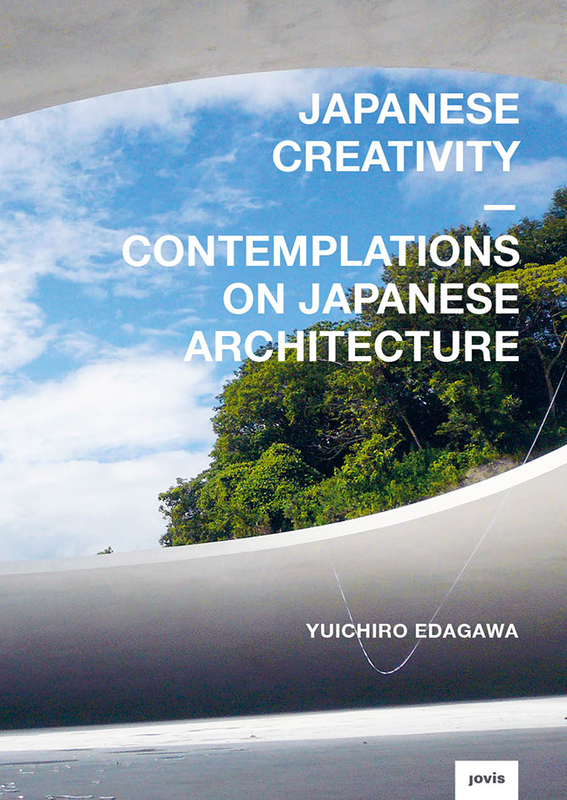 In his new book, the Japanese architect Yuichiro Edagawa explores this question in detail. By analyzing a wide variety of unique exemplary buildings from the sixth century to the present, he determines twelve distinctive characteristics of Japanese architectural creativity and composition, including: intimacy with nature, importance of materials, bipolarity and diversity, asymmetry, devotion to small space, and organic form. The key understanding, which pervades all these characteristics, is that “parts precede the whole.” The Japanese process of creation begins with designing parts and details and ends with combining them to one edifice. With Japanese Creativity—Contemplations on Japanese Architecture Edagawa provides a personal and comprehensive understanding of Japanese creativity and the architectural process. The book gives us an inspiring insight into Japanese culture and identity, which in its essence is deeply traditional and modern at the same time. 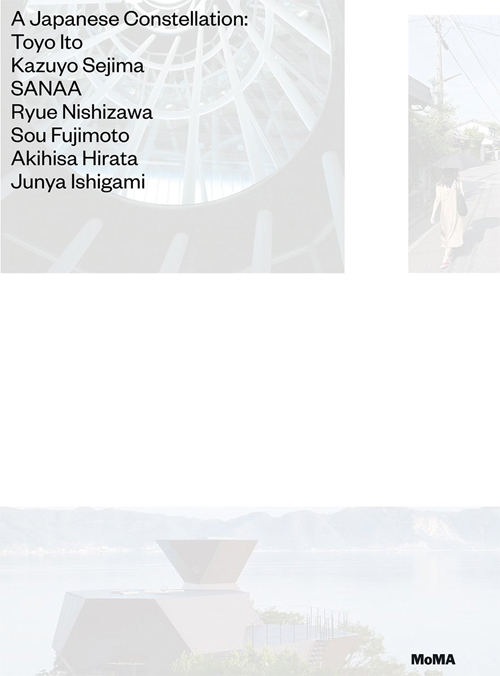 With a preface by Kengo Kuma. 192 pages, approx. 199 col.
Will it Stand Up? 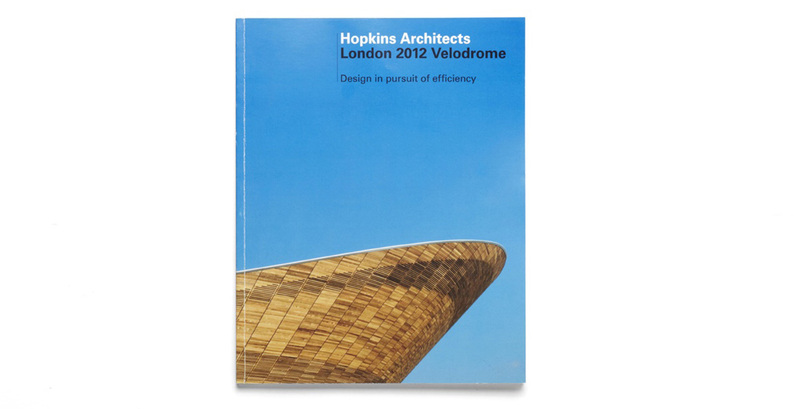 Uses the London 2012 Olympic Stadium to demonstrate the seven principles for running successful projects. As well as sharing what went on behind the scenes of this iconic stadium, it provides you with a clear blueprint for improving your own project outcomes. 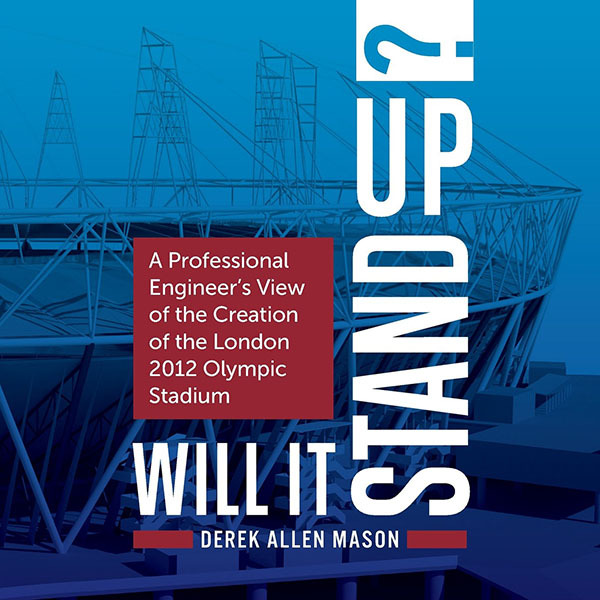 Whether you’re an architect, engineer, developer or contractor, you’ll find this book both entertaining and educational. In Morar Olimpíadas Giles Price scans the field of rapid urban transformation in Rio de Janeiro as the city prepares to host the 2016 Summer Olympics. With vivid precision, he captures the colossal processes demanded of an Olympic host city—the scratching, scraping, and sculpting of the metropolitan terrain in the name of the five-ring spectacle. From an altitude of 1,500 feet, Price offers us geographical landscapes laced with geopolitical import. He deftly accentuates the inequalities that all too often Olympic development either exacerbates or breathes into being. These processes typically transpire behind tall walls, blockades, and barriers. As such, they are difficult, if not impossible, to appreciate, let alone access, from the ground level. We owe Price gratitude for gifting us with fresh perspective, for affording us a glimpse of the privatised enclaves of the future, for stoking a vital discussion about privilege, priorities, and power. 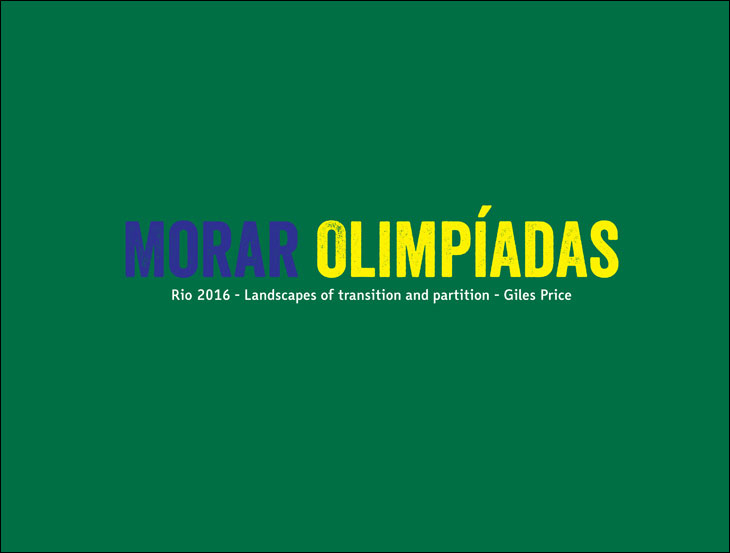 “Once spatial injustice is inscribed into the built environment,” notes critical geographer Edward Soja, “it is difficult to erase.” In Morar Olimpíadas, Price helps stave off that near-indelible inscription. A visual poetics of dirt-and-dust materiality flickers through this collection. 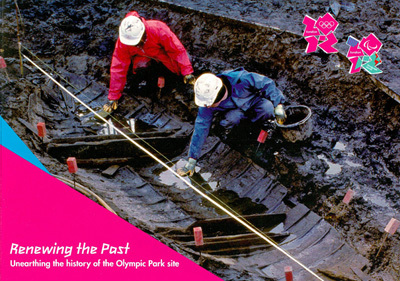 The photographs insist we remember that the Olympics have a whole lot to do with real estate. 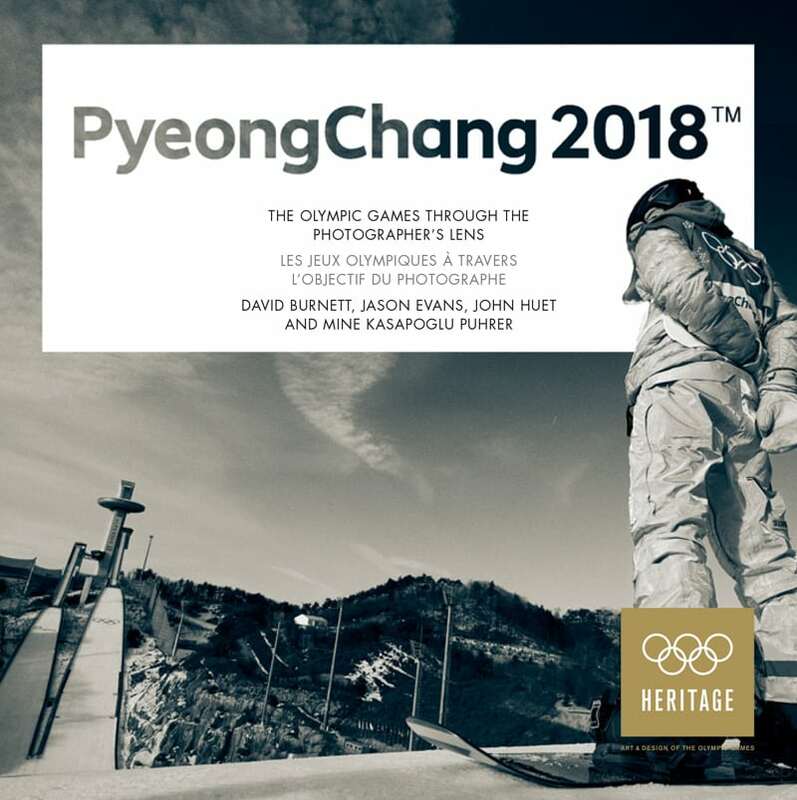 The book raises a key question: for whom does Olympic development boom? Book recommendation; Mega Events and the Urban Economy: What can Olympic Cities learn from each other? 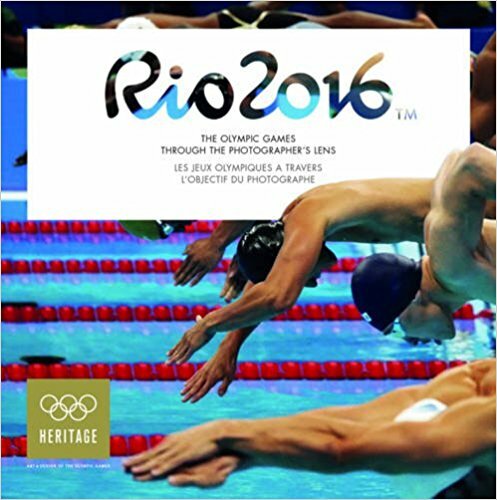 Mega Events and the Urban Economy: What can Olympic Cities learn from each other? Cities have sought to host sports mega events to catalyse urban development and renewal. In several cities urban transformation was accelerated and social tensions intensified. This paper argues that addressing these tensions creatively requires host cities to focus on public interventions aimed at reducing social inequality. Host cities may learn much from each other about the types of interventions that promote the creation of integrated rather than fragmented communities.